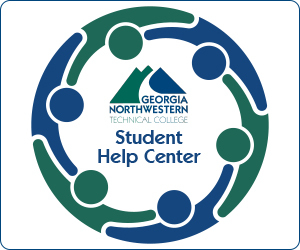 Georgia Northwestern Technical College’s CISCO Networking Academy is celebrating its 20th Anniversary this month. 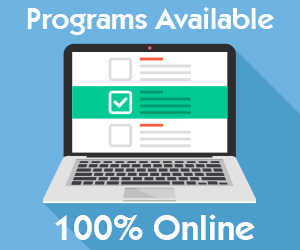 First started by Abigail Carter in 1999, Dr. Dwight Watt has carried the torch for this in-demand training program since 2007. At the forefront of Georgia Northwestern Technical College’s CISCO Networking Academy is Dr. Dwight Watt. For 35 years, Watt has been an instructor for the state’s Technical College System of Georgia. Dr. Watt, the director of the college’s CISCO and Computer Information Systems programs, holds multiple certifications within his field. The 35-year veteran of the Technical College System of Georgia also holds a Bachelor’s Degree in Political Science and Master’s Degree in Business Administration from Winthrop University. Dr. Watt also holds a Doctorate of Education from the University of Georgia.